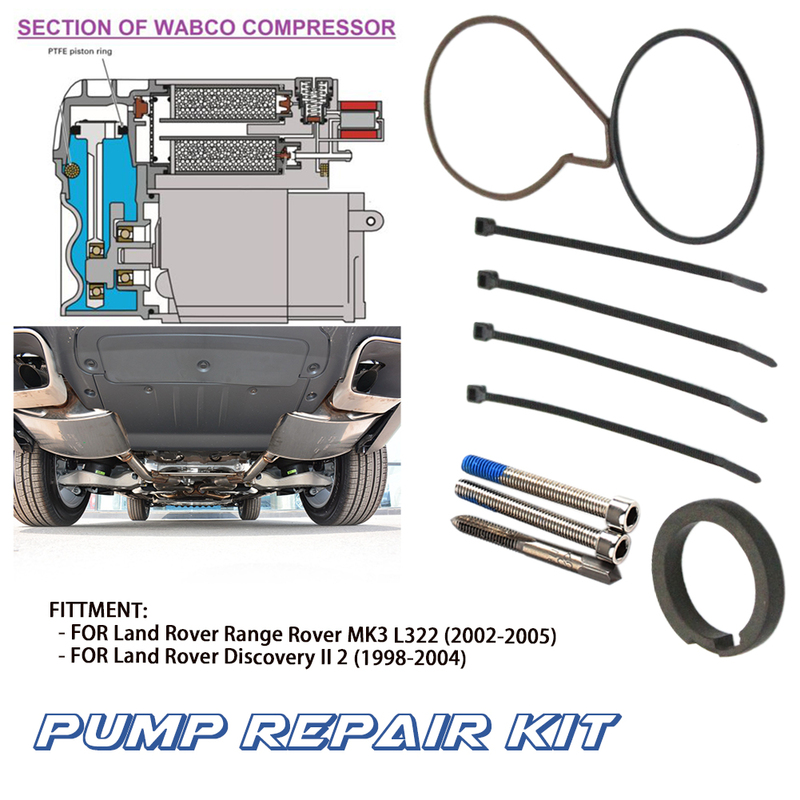 For Sale is a repair kit to renew your Wabco air suspension compression. 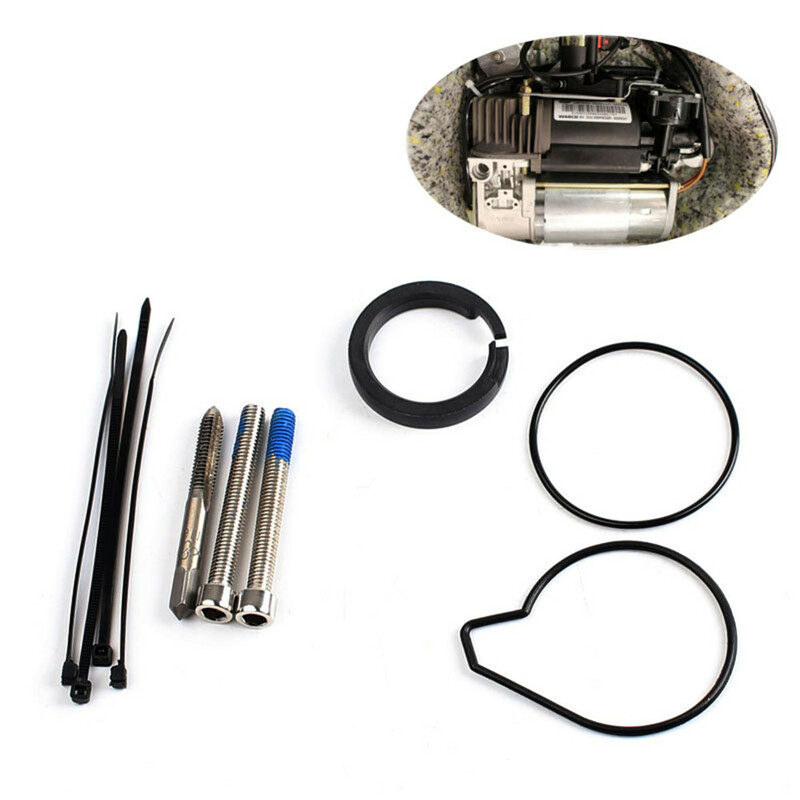 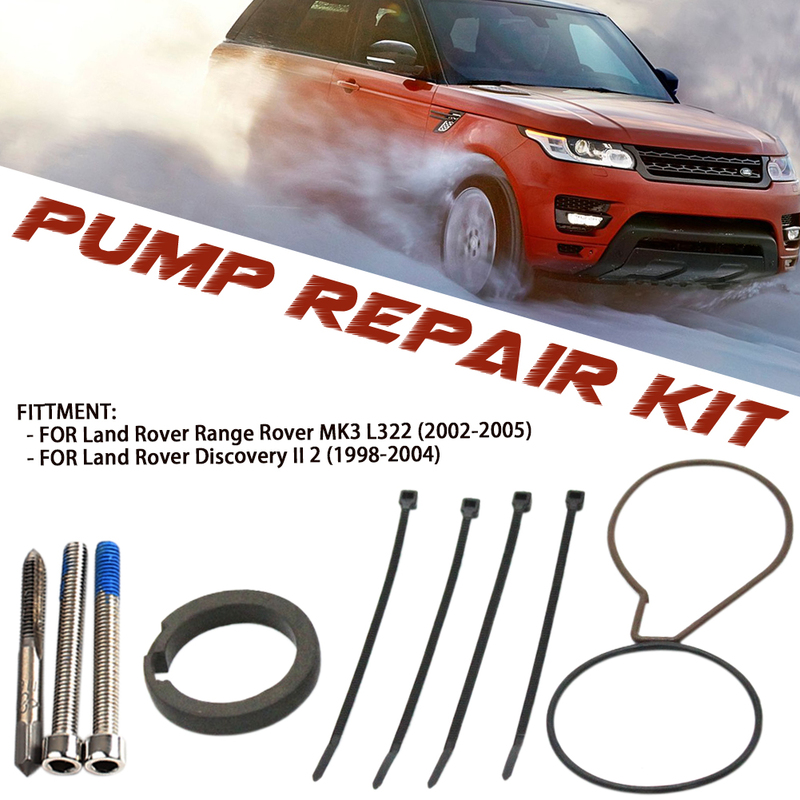 This kit will fit Landrover Discovery II models between 1998-2004, and Range Rover MK 3 - L322 between 2002-2005 . 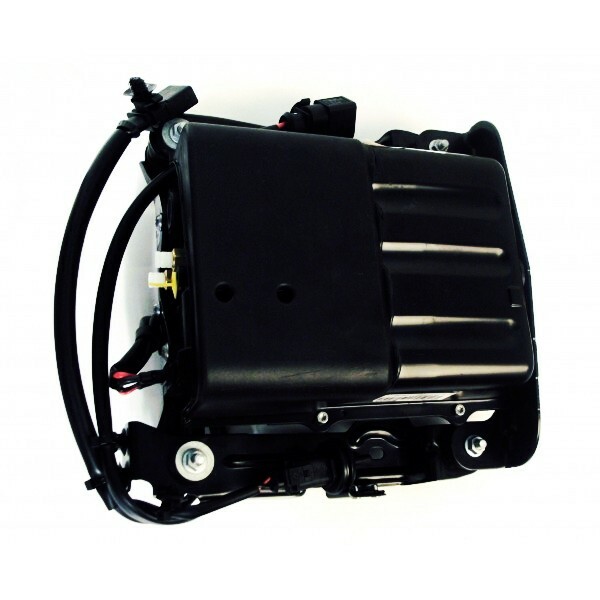 The Main Problem with the suspension air compressor is poor performance & noise. 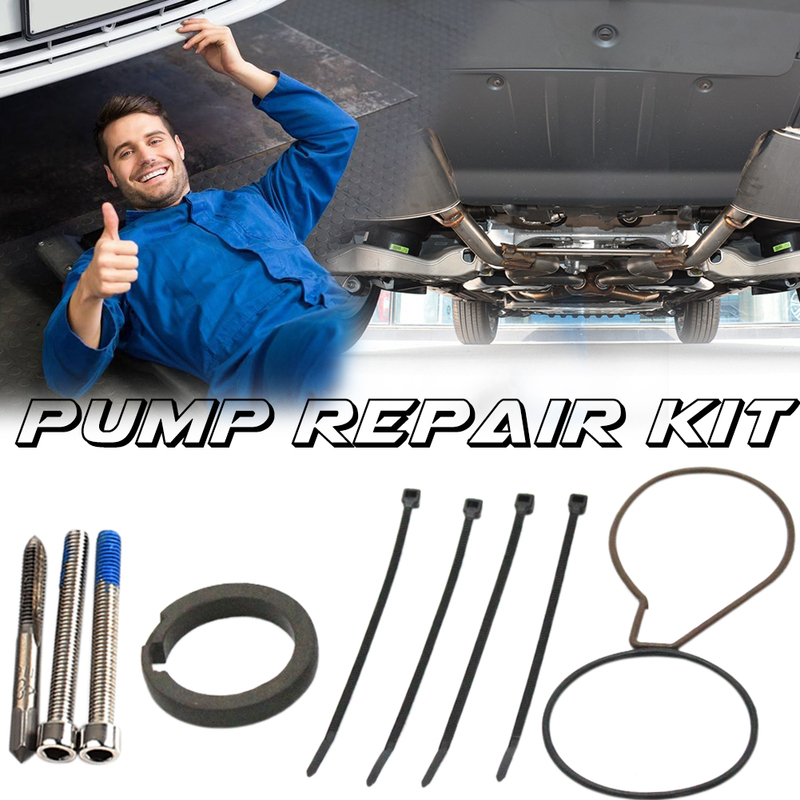 Poor performance can be noticed with "air suspension inactive error" & the car raising very slowly or even failing to reach its requested level. 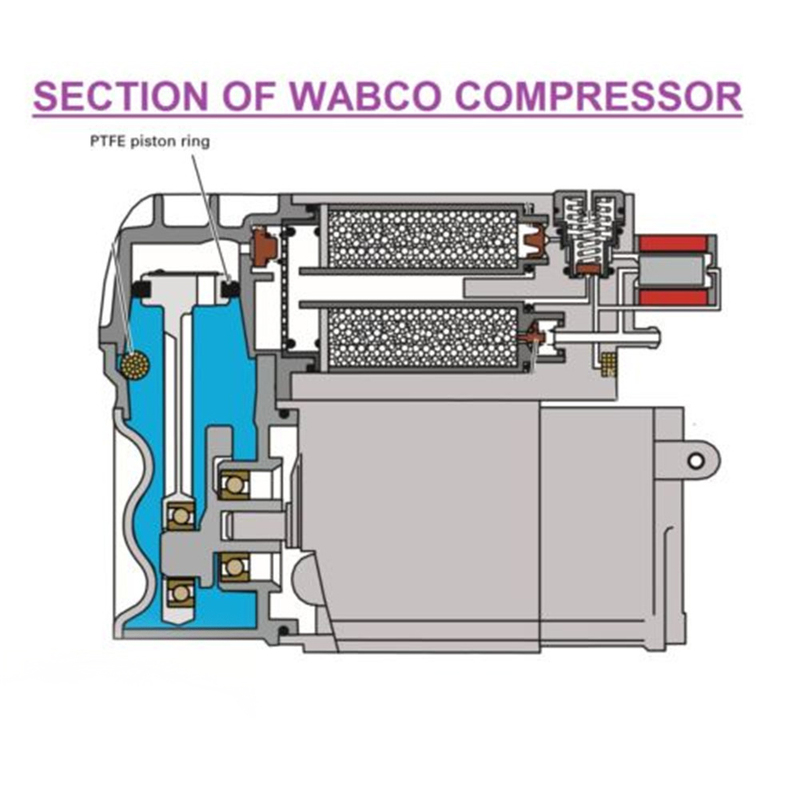 This can be due to either the age of the compressor or if it has been overworked due to leaks in the air system. 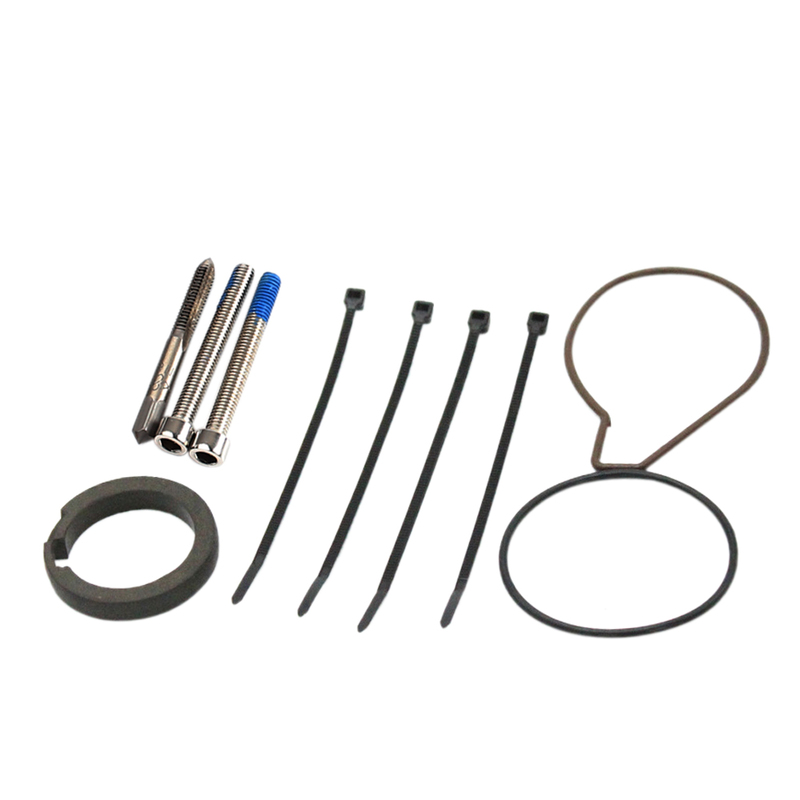 This poor performance is due to wear on the piston ring. 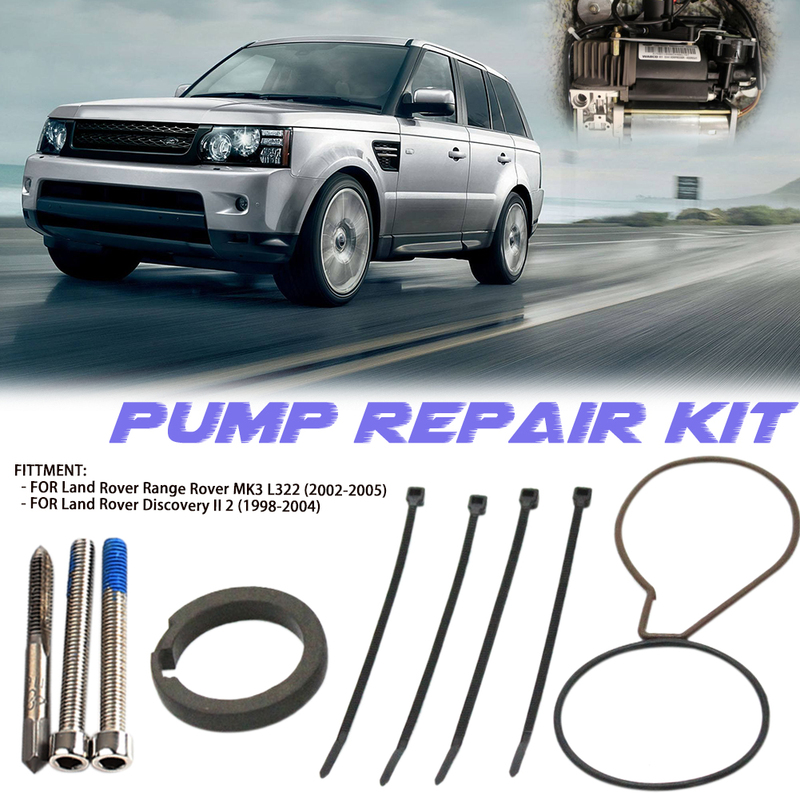 The Range Rover L322 will require the fault message cleared using a diagnostic tool after fitting this kit.